Welcome to Junk Busters, the easy and eco-friendly alternative to skip hire. We collect all types of waste, from all types of locations. Please call or email our helpful team with your requirements and we will provide you with a no obligation quotation. We have a clear and defined rubbish pricing strategy. Unlike many others who offer many different prices we keep it simple. 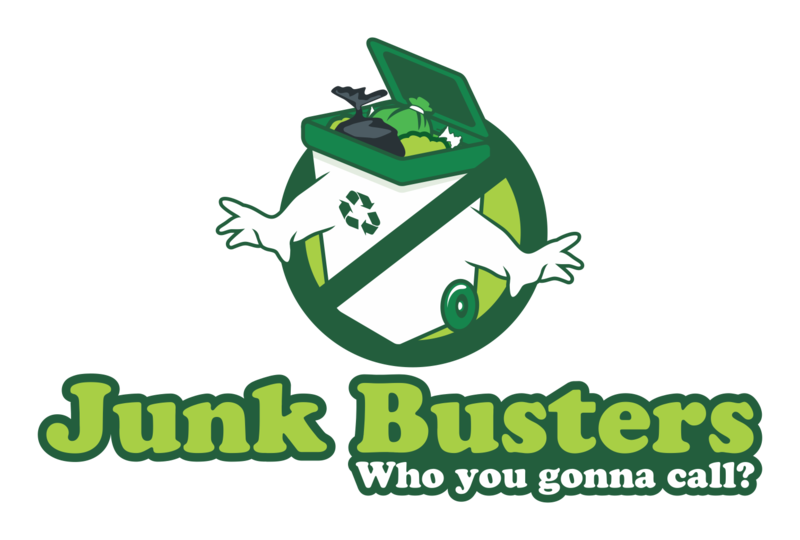 Junk Busters are registered waste carriers and fully insured.